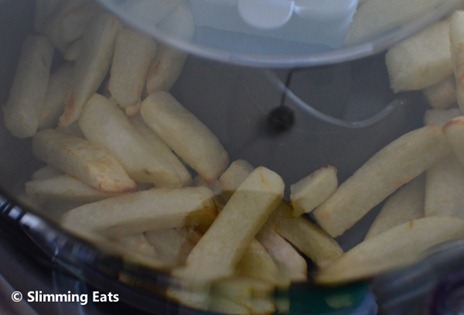 Since the Tefal ActiFry appeared in the UK a few years ago, I wanted to try one to see how it compared to my perfect oven baked chips recipe How to Cook Perfect Oven Fries. They appeared in Canada a little while ago and finally I got around to picking one up. 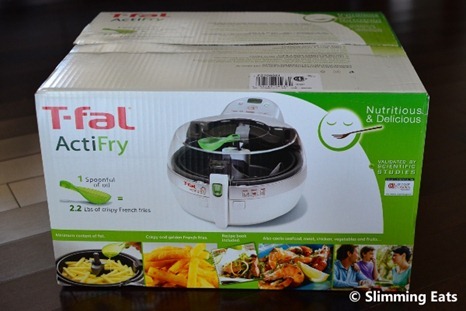 For those not familiar with it, the ActiFry is billed as a healthy alternative to deep fat frying of chips. 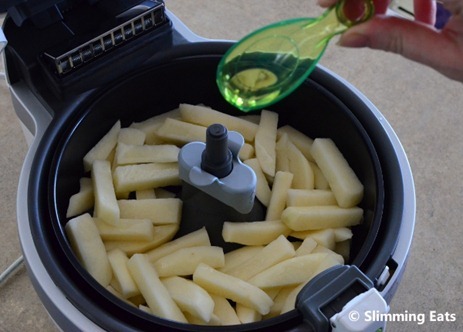 It uses one tablespoon of oil (of your choice) to cook 2.2 lbs of chips. 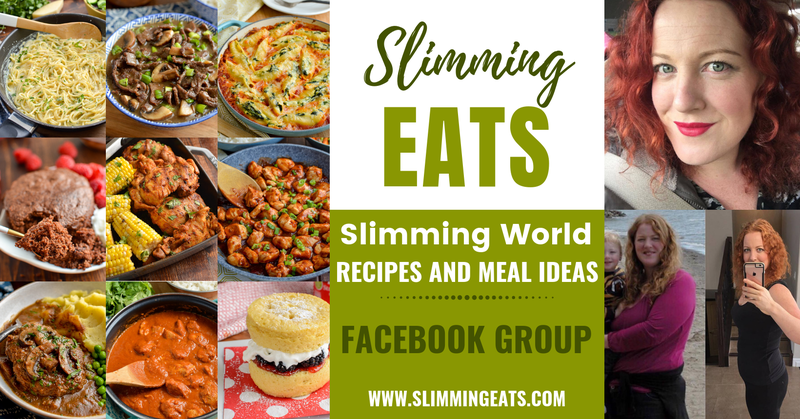 Of course using real oil means that it has to be Synned – with one tablespoon of oil being 6 Syns. I have heard some people have used Frylight or Pam spray to do theirs. But figured if you are dividing the portion it makes up between 2 or 3 people, then it isn’t many Syns really. I bought it at Costco but, they are available in the UK for around £110 from Amazon. Opening the box, I found the instruction manual, warranty card and recipe book. The included recipe book is nicely presented with many different recipe ideas which I will definitely be checking out. 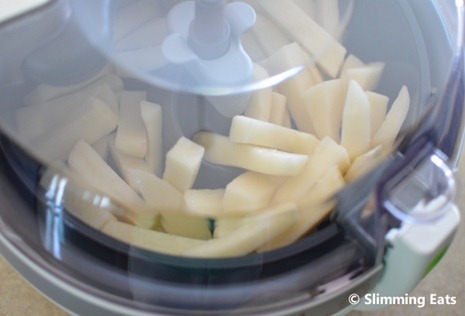 Although the ActiFry is famous for making chips, it can also cook a wide variety of other foods. 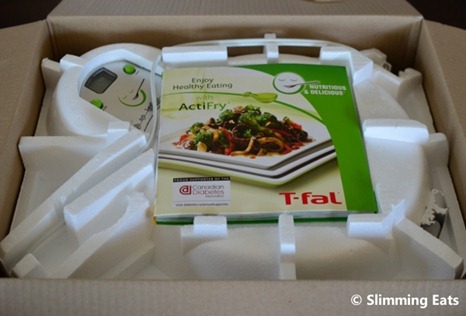 Inside the box, the ActiFry was supported by polystyrene packing. 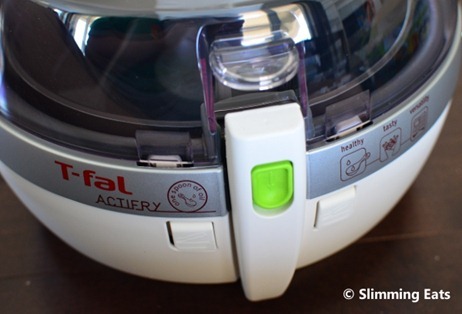 No assembly of the ActiFry was needed and it was ready to go out of the box (though it is recommended that you wash the cooking components to remove any factory residues). 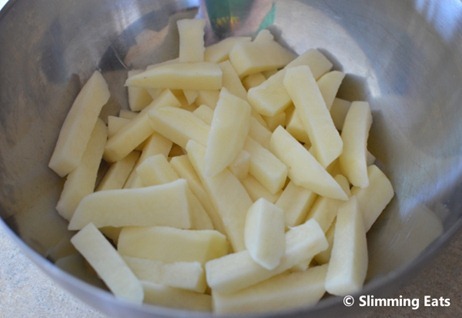 To test it out, I chopped up some Russet potatoes fairly chunky. The manual states that the chips must be perfectly dry in order to go crispy, so I put them onto kitchen roll to soak up some of the moisture. I put them into the ActiFry cooking pan and spread them evenly as stated by the manual. For my first test, I decided to use ordinary olive oil, but I will be experimenting with other oils to see how they affect texture and crispness. I set the timer to the suggested 45 mins and turned it on. 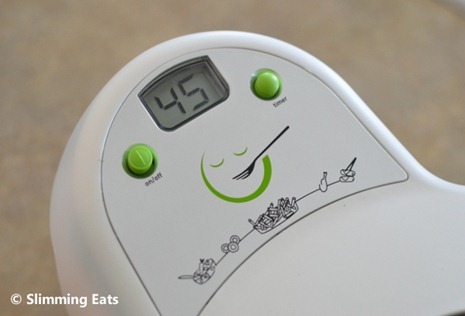 The ActiFry sounds like a relatively quiet hairdryer as it blows hot air over the chips and turns them slowly using a paddle. I checked in on the chips at the halfway mark and they were already starting to turn crisp. 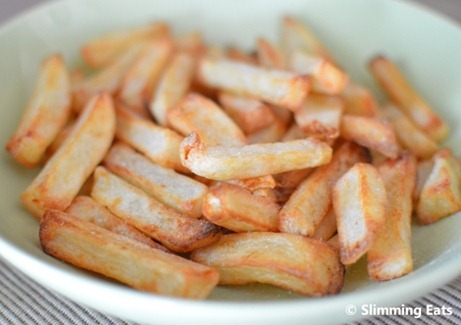 Once the ActiFry timer sounded, I took a look at them and decided to leave them for another couple of minutes as I like my chips extra crispy. Once cooked, I emptied them out of the ActiFry into a bowl by using the useful handle on the pan. 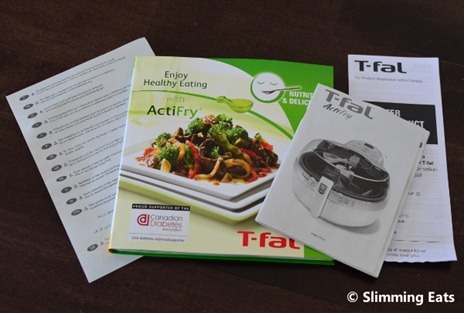 So a thumbs up from me, I will definitely be using the ActiFry more and more in my recipes and seeing what else it can do. I got an actifry for my birthday 3 weeks ago and love it. 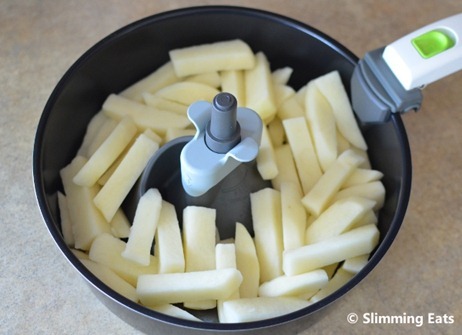 I use it nearly every day, for making chips out of just about every vegetable imaginable. I have also done fried rice and pasta sauces. 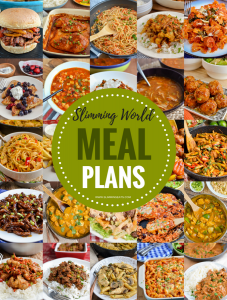 I will be really looking forward to your recipes for further ideas! 18mths of use has resulted in our ActiFry literally crumbling to pieces with the heat. Plastic bits have melted & fallen off and the paddle has crumbled away to nothing so we now need to open it every 10 mins to stir the chips. Noticed within a couple of months that it kept over heating, switching off & sometimes smoked at the rear so had to be watched carefully. 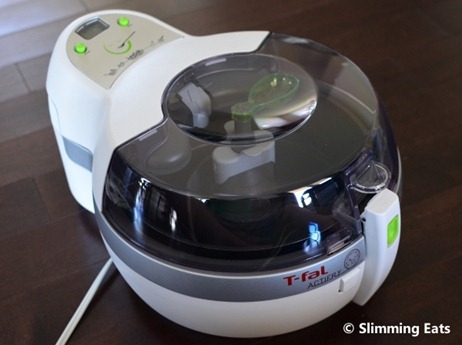 Read some of the reviews & was horrified to see that customer care was none existent with Tefal so as we live in Cyprus, to be fair, we didn’t even try to get our stockist to honour the warranty. Love the chips, love the idea of using so little oil (we use half the amount of olive oil) & it does make great chips especially if adding a teaspoon of paprika & teaspoon of garlic powder but in truth, it is a lot of money to pay out for a gadget that is lucky to last a short length of time. Not a value for money gadget. 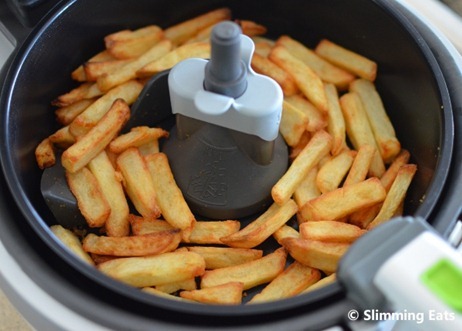 When the ActiFry finally gives up, I’m going to give the Philips Hot Air Fryer which equally is a healthier way of cooking chips. Will review it when tried. Kath – I do exactly the same. Tried drying them with the T Towel etc, and then thought….why not use the machine! Lovely chips and no need to stand and watch.